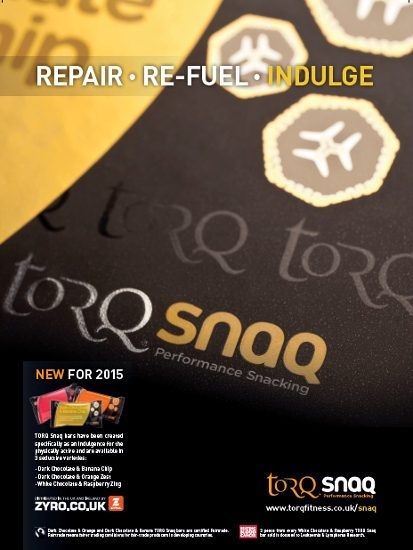 We have been working extremely hard to develop the completely new TORQ Snaq range of products, which will be focussed as ever towards athletes and physically active people (TORQ’s existing customer base), but with the clear distinction that these foods are intended for consumption at leisure, rather than during the rigours of challenging exercise. 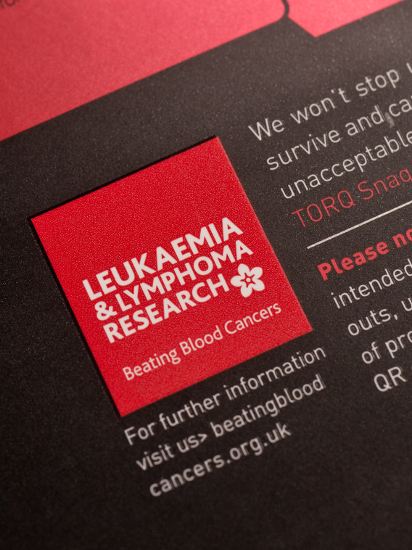 We recognise that there is an absence of high quality natural snack food for the demographic that we have served so successfully thus far, and we have kicked off the new Snaq range with a delicious indulgent range of snack bars. Principally, these are snack bars that can be consumed guilt-free along with a cup of tea or coffee as an indulgence, instead of the alternative (usually cake or confectionary). The bars have beautiful luxurious flavour profiles, yet they also support a healthy and active lifestyle, so are an ideal product for an existing TORQ customer to use to support their performance. We wouldn’t be so bold as to say that the average TORQ customer shouldn’t reward themselves with cake or confectionary every now and then, because they will have worked hard for it and such rewards are one of the reasons why we perform exercise, but it would be nice to have an alternative that’s healthier and supports your lifestyle, yet still ticks the ‘indulgence’ box at the same time wouldn’t it? 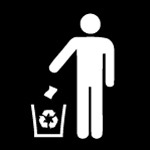 Well, that was our objective and we believe we’ve achieved it. 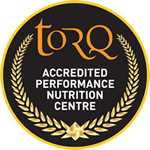 The TORQ Snaq bar is cold-pressed, meaning that the raw ingredients are pressed together and not cooked, so that none of the goodness is lost through the baking process.  2 of the bars are also Fairtrade so that the farmers in developing countries are paid a fair price for the crops they produce and one of the bars raises funds for TORQ’s official charity, Leukaemia & Lymphoma Research. Whey Protein Crisps – to deliver a rich source of protein to damaged and tired muscles. Maltodextrin – in combination with the natural sugars from dried fruits help re-stock vital muscle and liver glycogen stores. As this is a snack product and is not intended for use during intense exercise (although ideal as an energy-rich snack during hiking/adventure), we have indulged a tad. 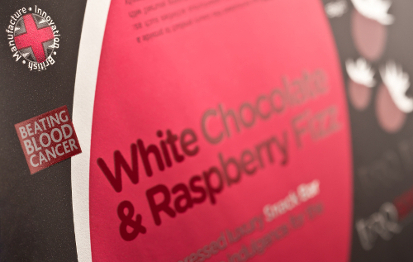 The Dark Chocolate & Orange Zest and Dark Chocolate and Banana Chip bars contain Fairtrade cocoa, cacao nibs and dark chocolate drops, whilst the White Chocolate & Raspberry Fizz bar contains a generous helping of white chocolate and vanilla. 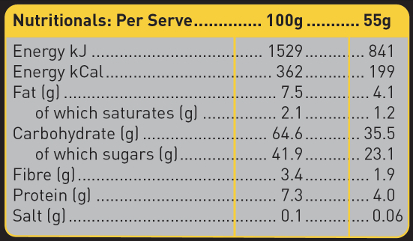 Despite these luxuries, all of the bars contain less than 8g of fat per 100g. This level of fat sits lower than many of the so called ‘energy bars’ on the market today. 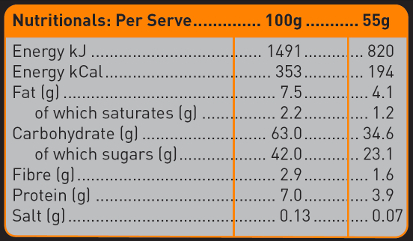 Incidentally, the TORQ Performance Energy Bar (our energy bar) only contains 2g of fat per 100g, which is one of the reasons it’s a class-leading performance product. 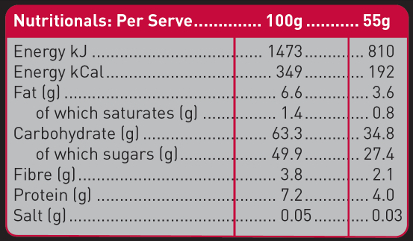 Low fat is essential for the swift delivery of carbohydrate calories during exercise. There are no gluten containing ingredients in these bars. 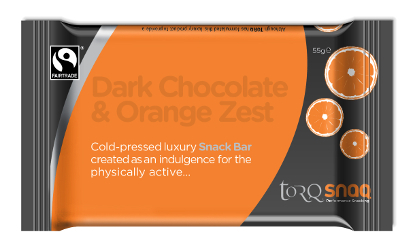 Ingredient declaration for Dark Chocolate & Orange Zest TORQ Snaq bar: Dates, Mixed Peel, Sunflower Seeds, Maltodextrin, Whey Protein Crisps, Cocoa Powder, Cacao Nibs, Dark Chocolate Chips. 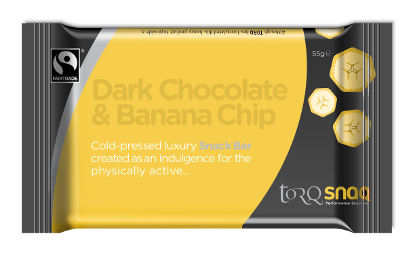 Ingredient declaration for Dark Chocolate and Banana Chip TORQ Snaq bar: Dates, Banana Chips, Sunflower Seeds, Maltodextrin, Whey Protein Crisps, Cocoa Powder, Cacao Nibs, Dark Chocolate Chips. 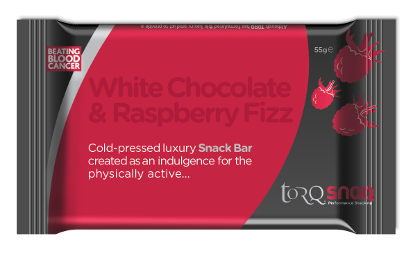 Ingredient declaration for White Chocolate & Raspberry Fizz TORQ Snaq bar: Dates, Sunflower Seeds, Maltodextrin, Whey Protein Crisps, White Chocolate Chips, Raspberry, Vanilla Powder, Malic Acid.